Welcome digital artists and aspiring digital artists! 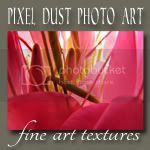 You have arrived at Photo Art Friday - a friendly, weekly, virtual gallery where you can showcase a piece of digitally-edited photo art. 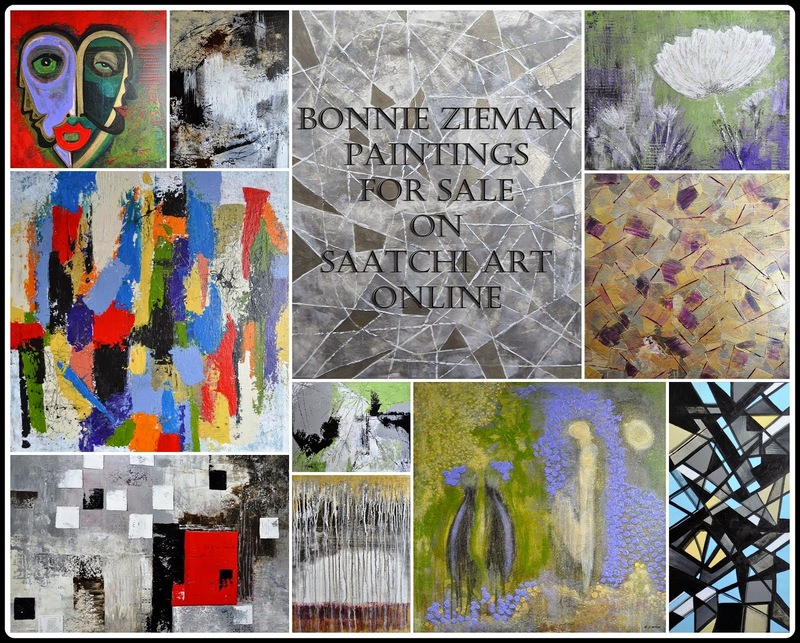 If you are new to our virtual gallery, you can read the guidelines for participation here. You can share any piece of your own photo-art that tickles your fancy OR you can share one based on the weekly optional theme or challenge. The collage below features five pieces I digitally manipulated using Cobblestone Road. 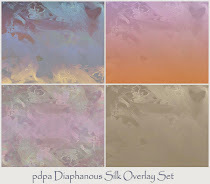 This free download can be employed as either a background or a texture. I chose two images from these five that I played around with to feature here. Photograph of a young woman who walked by me as I snapped shots of architecture, then sat down on a stone wall, lit a cigarette and began to chat on her cell phone. She seemed quite unaware that I surreptitiously included a couple of shots of her among my other shots. The Cobblestone Road background/texture works well to enhance the photo. This is, btw, a quintessential Montreal street scene - beautiful, chic, stylish, slim women (French Canadian women seem to have inherited slim genes as well as loving slim jeans!) - with more of them smoking than you might find in other North American cities (or so the statistics I read say!). 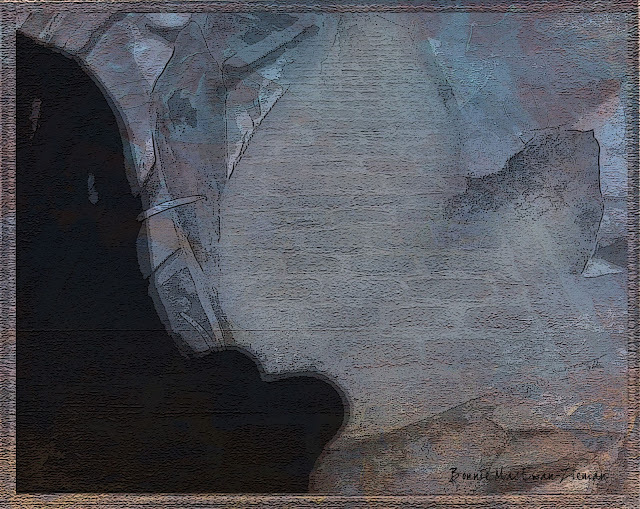 In case it is slightly inscrutable, the black area originally came from a photograph of a sitting monk that I changed with PSE to a silhouette (yes, in this shot he is headless!). I had already placed the monk on an abstract, flowery texture. Then I put that edit on the Cobblestone Road and liked the effect of a path it produced. you can showcase an image that features distinct line(s). Hope any of you living in the path of Hurricane Sandy did not suffer any major injuries, trauma or losses. Climatologists have been trying to warn us about the effects of human-produced global warming, Arctic melt and resulting extreme weather for decades. The hottest summer on record for decades and this unprecedented hurricane in cool weather are certainly sobering evidence of menacing changes that we all need to take seriously. Talking about the causes, however, only helps us think about and hopefully prepare for the future, it does nothing to help those who have lost loved ones, homes, communities, livelihoods, belongings, etc. this week. My heart goes out to all of you. Thanks again, Bonnie! As for your observations about Sandy and the other two storms, I agree. I heard two governors state that they've had "100-year-events" twice in two years, and it's time to plan long-term. My son lives in New York City, but he's in Brooklyn, which experienced high wind and rain, but didn't even lose power. As a chef, he worked every day, too. 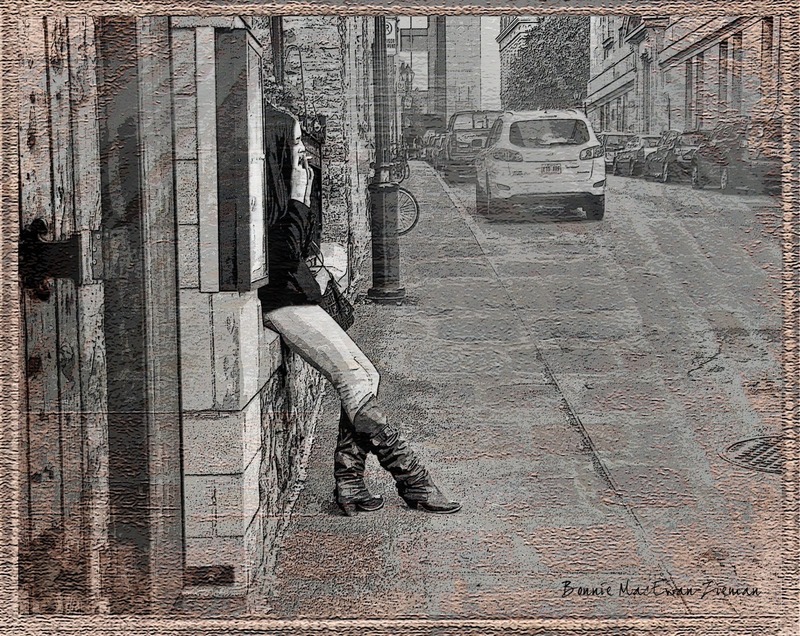 I enJOYed using the Cobblestone Road, but I haven't quite wrapped my head round the layer mask thing so I fiddled in Picasa, making it work as a background. Really enJOY this each week. Great pieces! I particularly love the first one. Those cobblesones have a very "old-Montreal" feel. really like your urban archetecture with smoking woman image Bonnie~! the texture that you shared was fun to play with. thank you very much. Love the shot of the young woman. Beautifully edited Bonnie! Hey Bonnie! I really love this architectural shot that you did in Montreal. Looks as if it has really captured the essence of this street, and love how you edited it with this lovely woman who is unaware of your shot. Oh I am jealous of the French GENES. Keep wondering why I was not born in france! Lucky them! Love your shot and also had lots of fun with the cobblestone texture. Made me feel a bit braver than usual to try out something new. Hugs from Texas! Piece with the lady smoking the cigaret is breathtaking. Simple, yet very intriguing, like I want to know more about her and her story! Some week I will get brave and try the texture thing, I really enjoy looking at everyone's work. Thanks for hosting. Back again... I love the image of the young woman smoking and talking on her cell! It's such a great capture. The texture is beautiful with this image. Your shot of the smoking girl is perfect for this texture! Love it! Your portrait of a young woman is my favourite of your work so far. But maybe this is like "that is my favourite movie or song".... we keep getting new favourites:) I really like the linear aspect of the picture...and the perspective. It's great! 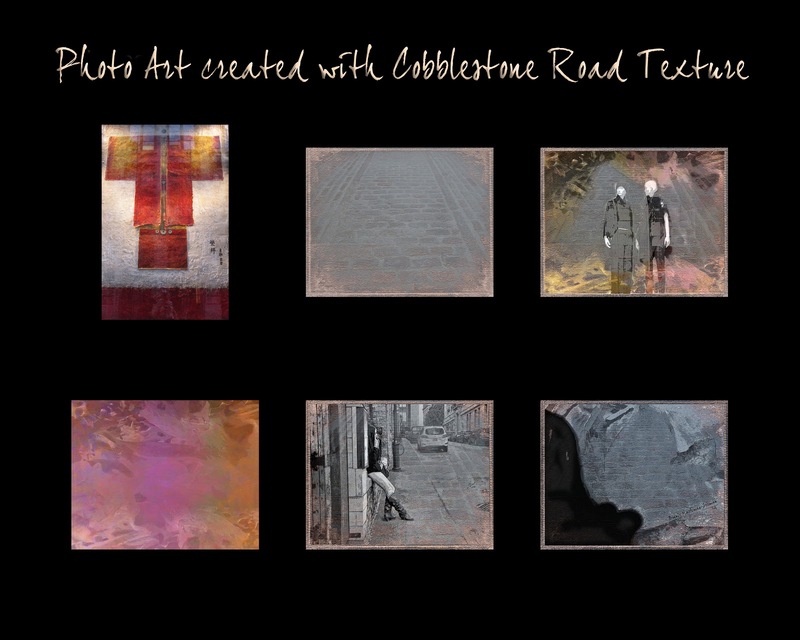 The cobblestone texture did more than enhance the street scene ... it is awesome. A snapshot of a moment in a young ladies life. I love the mood, the texture and subtlty of it. You are good! Bonnie your pieces are great. My favorite is the 1st one. That is just awesome! I love everything about it. Wonderful texture, it was fun working with it. Hi Bonnie, Like everyone else who has already commented, I really like your street scene with the young woman in it. It's artistic and it also conveys a certain feeling. And oh how I wish I had inherited some of those skinny genes! These are lovely images, Bonnie. 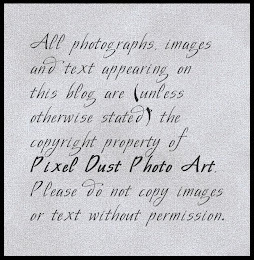 I love this texture and tried, unsuccessfully, to use it this week. Thanks for sharing it, though, and I will wait until I have the right photo to use it with. Excellent color and texture, great composition in the photo of the girl. what a grand idea and pattern, so many ways to go, thanks! I love your processing on these images...and I've love to visit Montreal one day! The candid shot of the woman is very striking, and your editing only adds to the slick, urban feel. Wonderful! I love, love what you've done to this photo. Your texture suits it to a tee! I like that texture even if I did not use it. :) It is actually great on it´s own. Your images are all wonderful! I especially like Woman on the Cobblestone..